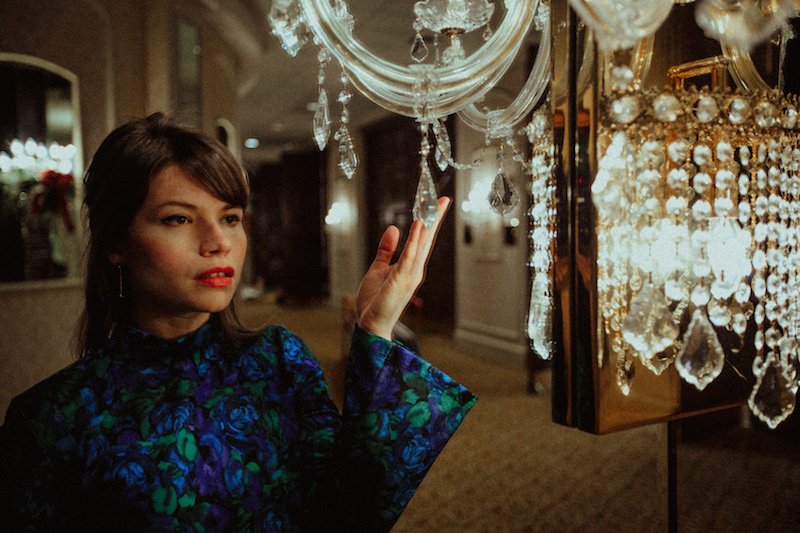 Deidre & the Dark, "Unerasable Love"
Back in February, we brought you “Come On,” the undeniably charming indie-pop single from Deidre & the Dark. Now, Deidre’s back with a new standalone single that elegantly sways into her more noir-ish sensibilities, “Unerasable Love.” It’s a lush, Lana Del Rey-esque ballad ready-made for the adventures of a certain secret agent. Stream Deidre & the Dark’s “Unerasable Love” below and add it to your preferred streaming service here.